Elli Ressler is the Growers Services Director for the North Dakota Corn Growers Association. 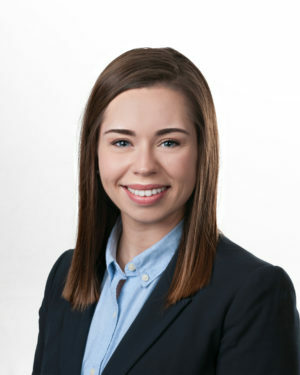 Elli is a graduate of North Dakota State University with a degree in Agricultural Economics. She previously worked for the North Dakota Stockmen’s Association. Elli and her husband Luke reside in Fargo. On weekends she works on her family’s farm south of Hillsboro, ND. Elli also enjoys running and is training for her first marathon.